Kindred Spirits Dog Training is an excellent choice providing Greater Nashville Puppy Training customers with tailor-made instruction through our DIY programs, thus preparing your new puppy for success. 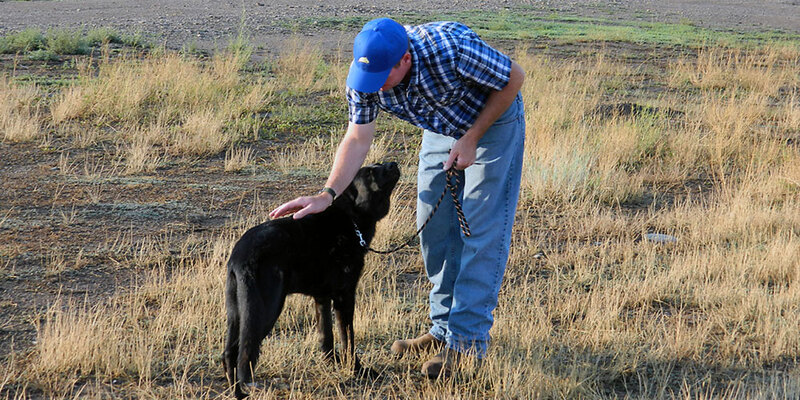 Training a dog takes a large amount of knowledge, time, and patience. If you prefer to invest the above things into your dog yourself, we are here to help. 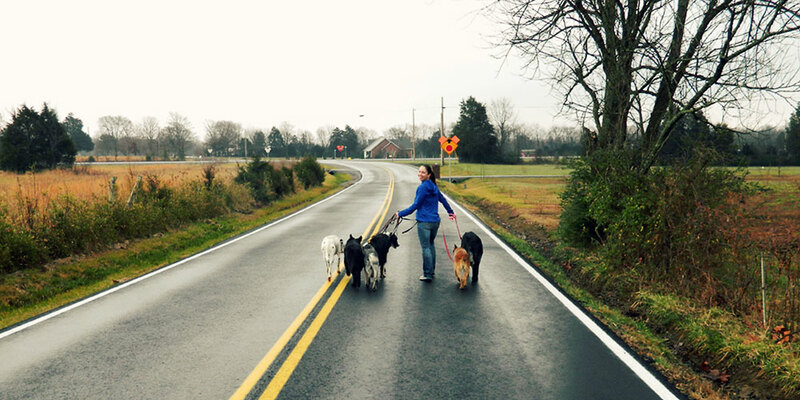 Our expert skills will help you meet your goals with your dogs. Kindred Spirits Dog Training offers Greater Nashville puppy training clients customized instructions with our DIY programs by helping you start your puppy off right during those early months of life. You will receive custom private instruction addressing your specific needs at our training facility.